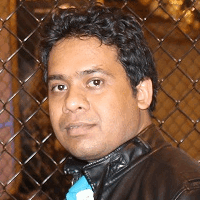 Tarun has been working in IT Industry for over 8+ years. He holds a B-tech degree. He is passionate about learning and sharing the tricks and tips in .Net windows/Web.